Enjoy gorgeous Hudson River Sunsets every night. 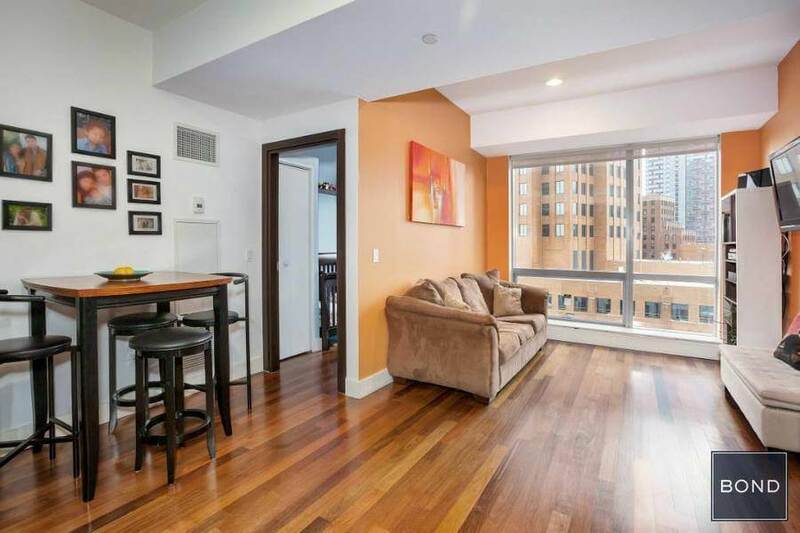 This luxurious 2 Bed 2 Bath approx 1534 SF residence with North-Western City and River views features sun filled floor-to-ceiling windows, 9-foot ceilings, hardwood floors, custom closets and overhead lighting throughout. 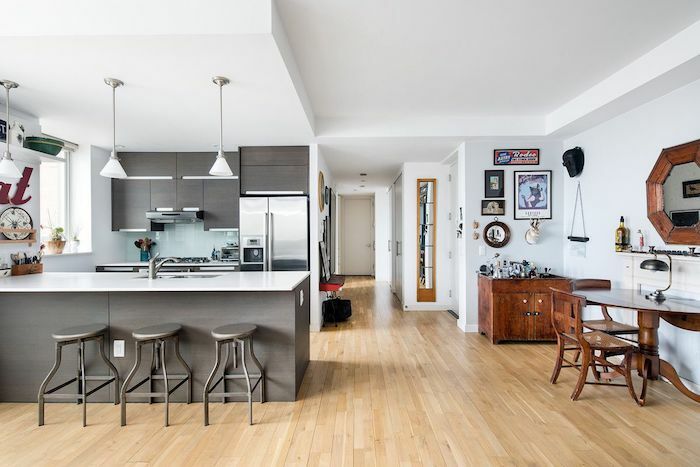 Open Gourmet Kitchen looks out into a large, loft-like living/dining area.The kitchen is equipped with lava stone counter tops, a marble back-splash, and top-of-the-line appliances from Sub- Zero, Viking and Bosch. Master Bedroom fits comfortably a king size bed, and offers ample amount of closet space. The five piece en-suite marble Master Bathroom provides an over-sized deep soaking tub, glass-enclosed shower, and a double vanity with ‘hers’ and ‘his’ sinks and cabinetry. Spacious and bright second bedroom includes a large custom closet. Second bathroom, conveniently located right across, features marble vanities and has a deep soaking tub with shower. The apartment presents brand new washer and dryer. 200 Chambers is a full service amenity rich building that offers a 24-hour attended lobby, concierge services, indoor pool with skylight, fitness center, parking garage, resident’s lounge, children’s playroom, rooftop terrace, and a courtyard waterfall garden. 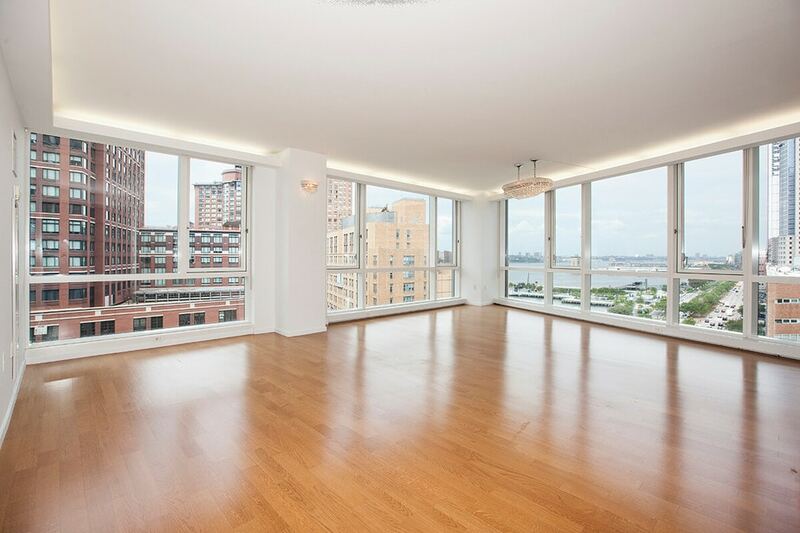 The building is also located close to the 1/2/3/A/C/4/5 subway lines, award wining restaurants, shops, parks, Westfield Shopping Center , Brookfield Place, Regal Battery Park Movie Theatre and the largest Whole Foods in Manhattan. To schedule a private viewing please call Gea Elika at 917-291-1824.